If a friend or loved one is expecting a baby, you're bound to end up purchasing a plethora of baby products. 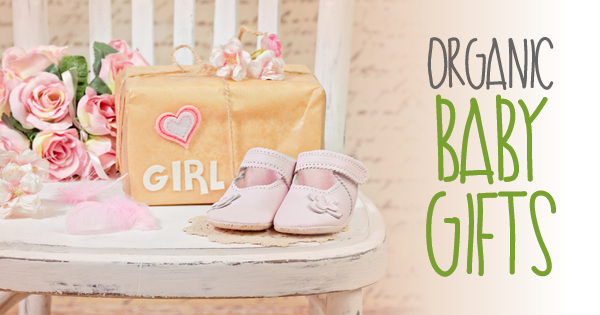 When shopping for or making baby products, you should consider choosing organic baby gifts. 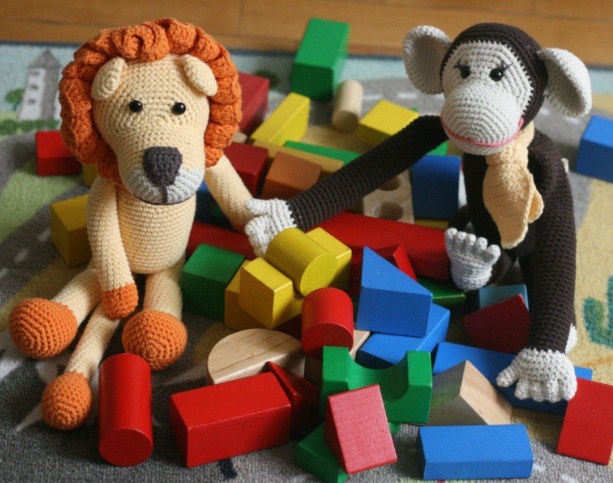 Organic baby products, including clothes toys and personal products, are convenient to find and will be a safe option to give to your new friend. As we learn more about the environmental and health impacts of the products we use, more and more people are making an effort to purchase eco-friendly, all-natural, recyclable, and sustainable products. In fact, an international study by Unilever revealed that one-third of consumers are now buying from brands based on their social and environmental impact. 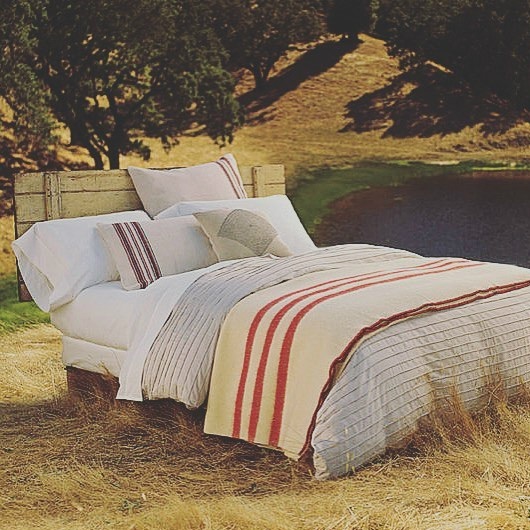 While things like organic baby products and organic bed sheets are becoming more common purchases, many people are unaware that recyclable and all-natural products are available for all areas of the home. 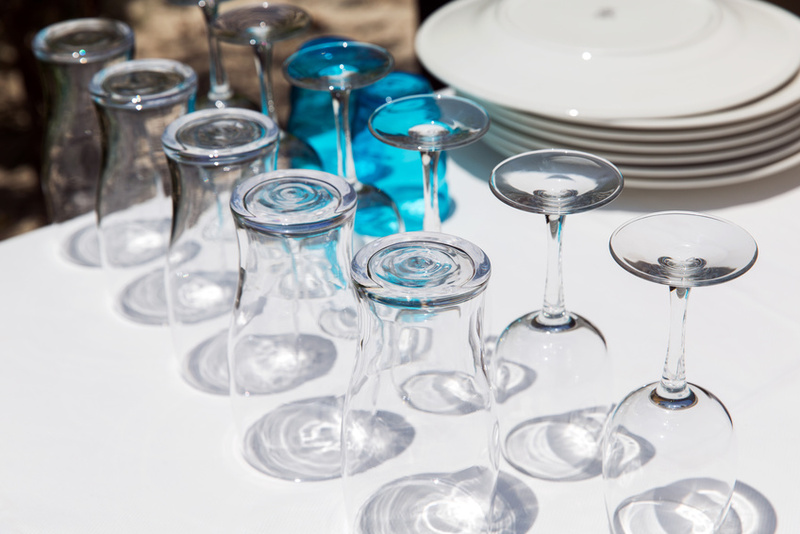 One product we like to highlight is sustainable glassware. Here are a few ways that buying and recycling glassware benefits the environment. A standard bath towel may be great for keeping you dry, but given the frequency at which they’re re-used and re-washed, drying yourself eventually comes coupled with some ugly consequences. 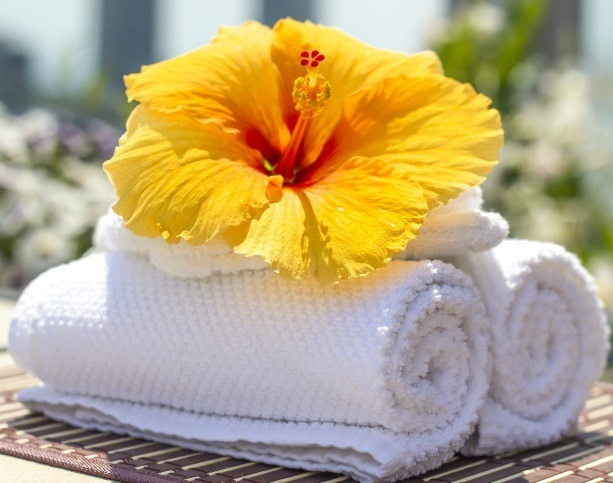 From hand towels to bath towels, if you’re currently thinking about replacing your bathroom linen, here are four signs it might be time to switch to organic cotton bath towels.